In the IT industry, many email clients offer to manage email data smoothly and effectively. MS Outlook is one of them. It is the most popular email client to access and manage email data. By using this program, users can easily access their email account data on their desktop even without network connectivity. 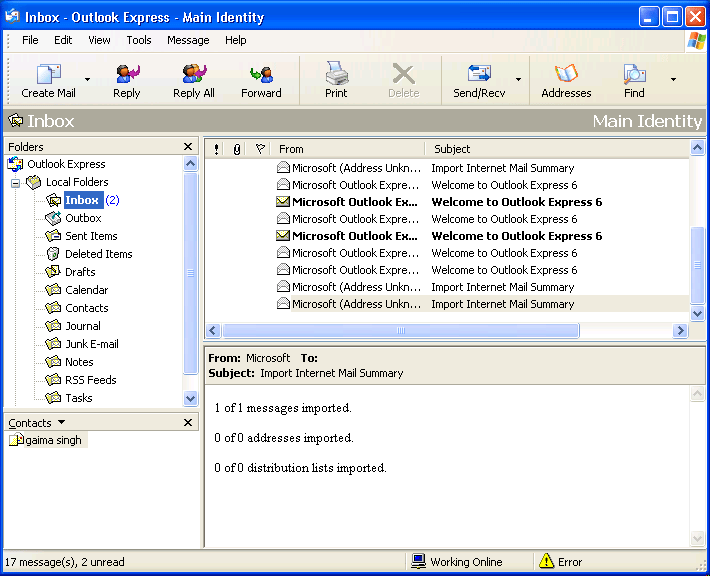 MS Outlook is a professional email client to manage personal information of a user's account like emails, contacts, task, notes, calendar, etc. However, in most cases PST file goes into an inaccessible state due to virus attack, oversizing issue, software or hardware fault. In these situations, most users switch to other email clients like; Outlook Express, Lotus Notes, Mozilla Thunderbird, Windows Mail, Live Mail and so on. To switch from Outlook to other emails clients users also need to convert their email account data to the supported format like NSF, EML, MSG, PDF, VCF, and MBOX so on. 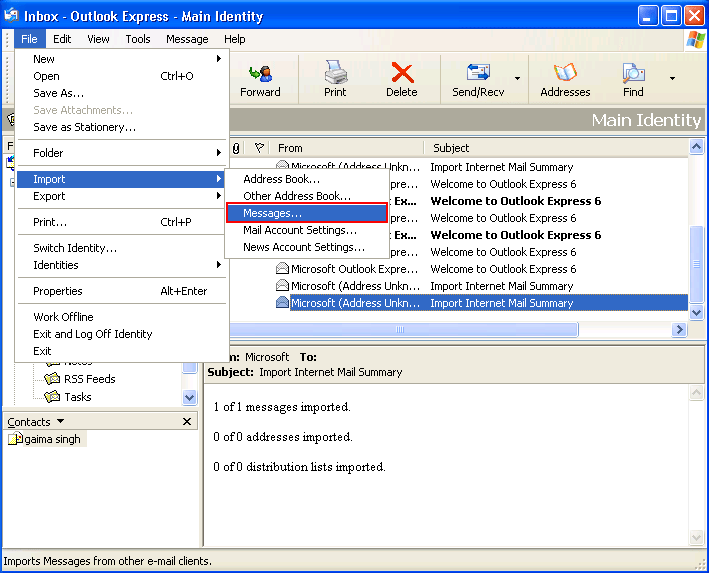 In this section, we explained how to switch from MS Outlook to Outlook Express, Thunderbird, Windows Mail, Live Mail and other EML file supporting email clients. Click on the "File" button and select "Open" option from the drop down menu. 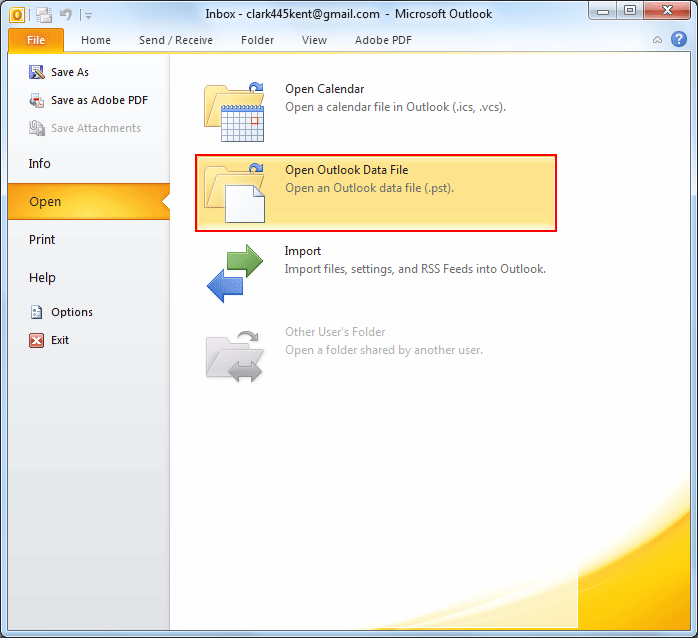 Now click on "Open Outlook data file" option. 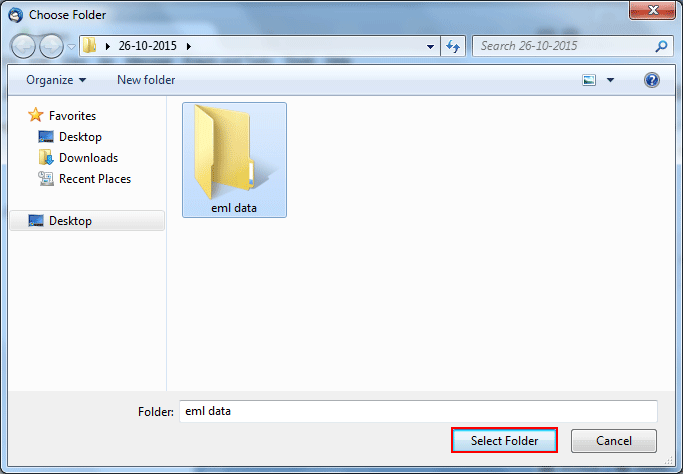 Browse the location of PST file and select it. 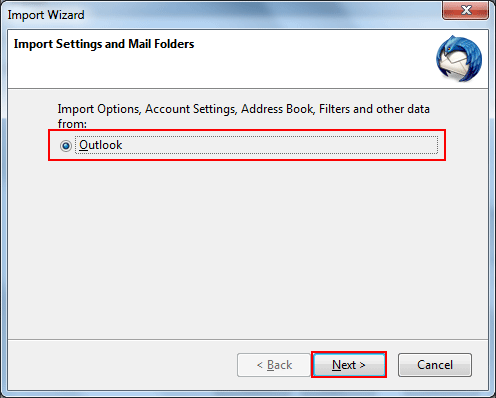 After selecting the PST file, click on "OK" button to add the PST file to MS Outlook. Click on the "File" button. Now select the "import" button from the drop down menu. After that select message option from the submenu options. 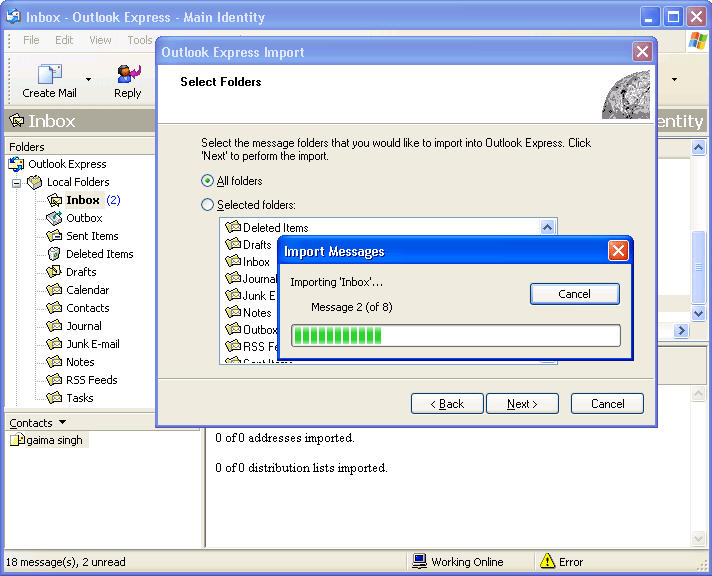 Now a pop–up window namely "Outlook Express Import" opens. 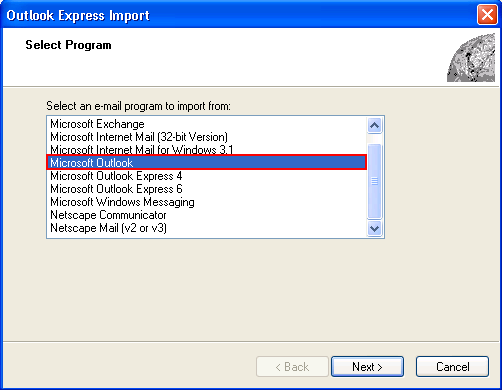 Select Microsoft Outlook from "Select an Email Program to Import From" list. After selecting "Microsoft Outlook" click on "Next" button. Now you will get two options 1st is 'All Folders' and 2nd is 'Select All Folders'. You can select as per your requirement and click on next button. After clicking the Next button, the process will start. 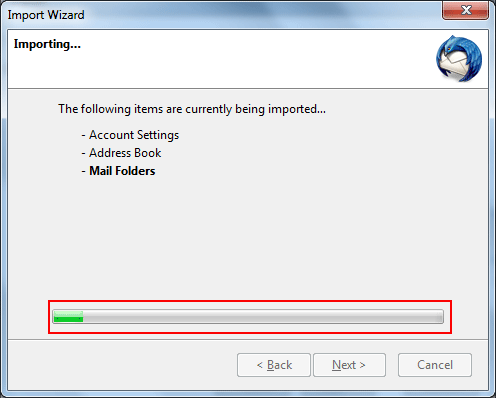 Once all the data is imported into Outlook Express then you will receive a congratulations message. Now click on the Finish button. 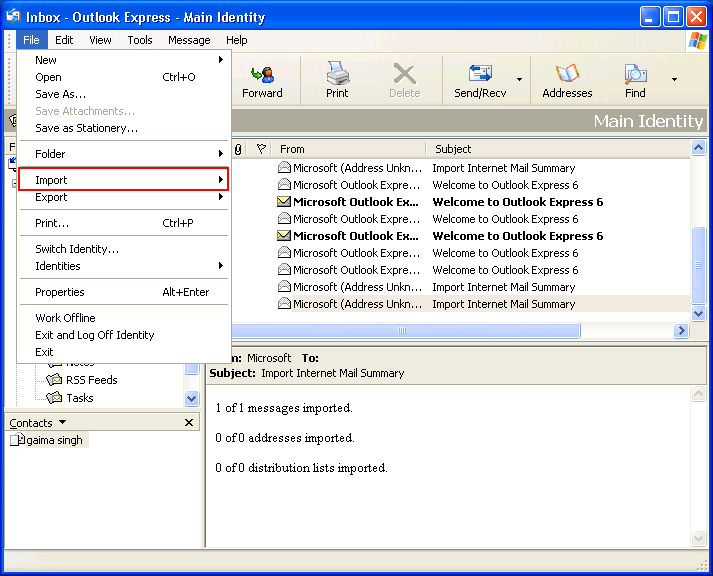 Note: If you have multiple Outlook profiles then Outlook Express asks you to select one. After that, all your MS Outlook data will be imported into Outlook Express. 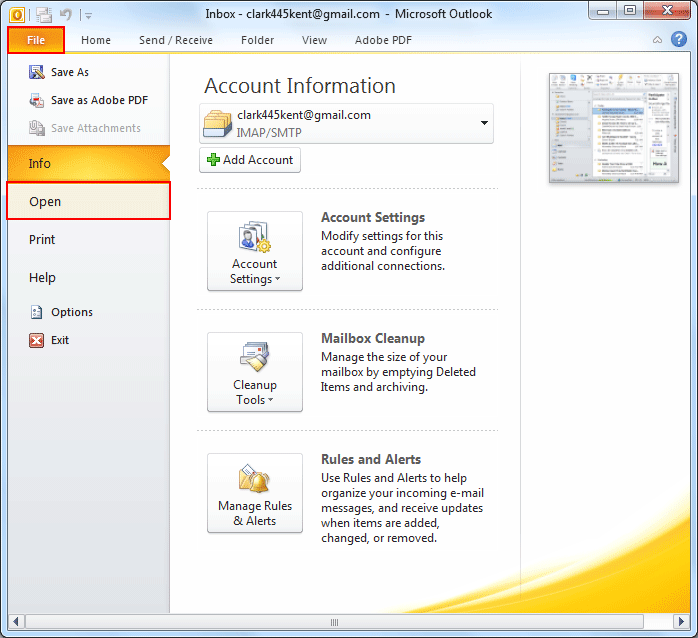 You can easily access your Outlook data into Outlook Express. Now you can convert these emails into EML file format by using drag and drop method. You can select multiple emails and after that drag and drop these emails at your required location. Now these mails have been saved as EML files. Note: This method works only on Windows XP OS because Outlook Express is an inbuilt Email client for limited Windows versions including XP. 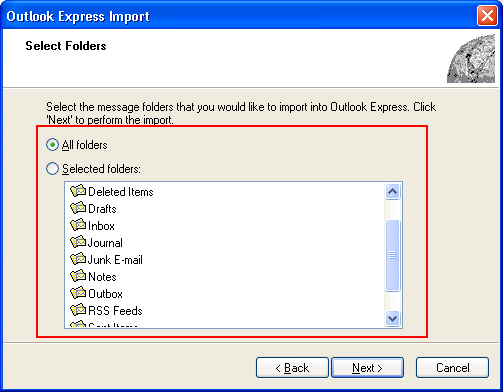 You can perform this task only if both; MS Outlook and Outlook Express are configured on the same machine. In the above section, we have discussed how to convert PST file into EML format file with the first approach. However, in the next section, you will get to know how to convert Outlook PST data into EML file applying the second approach, i.e. 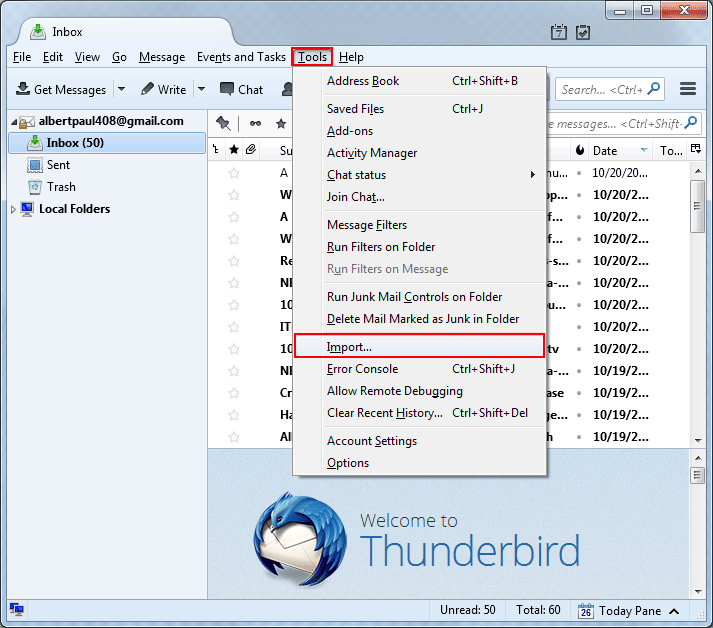 by using Mozilla Thunderbird on all Windows OS. 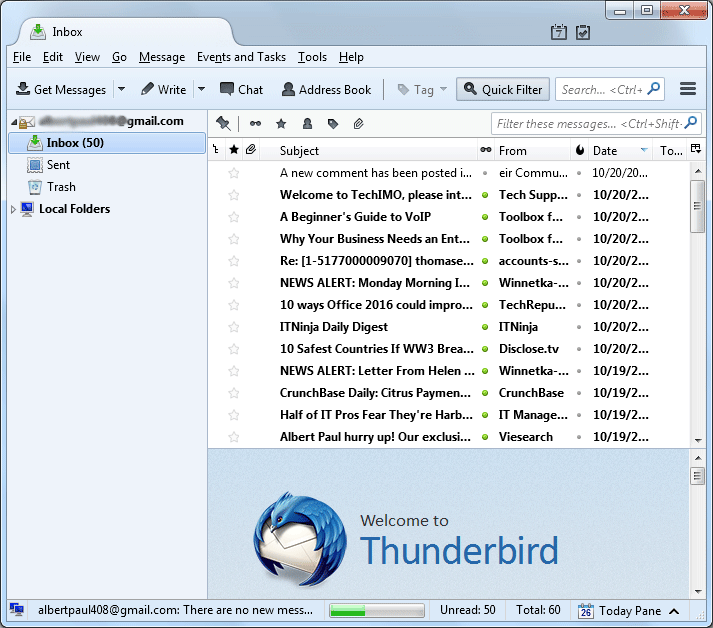 Mozilla Foundation developed a free cross-platform email, news, and chat client, which is called Mozilla Thunderbird. Its user interface is somewhat similar to that of Mozilla Firefox. It provides amazing features to manage all emails easily. 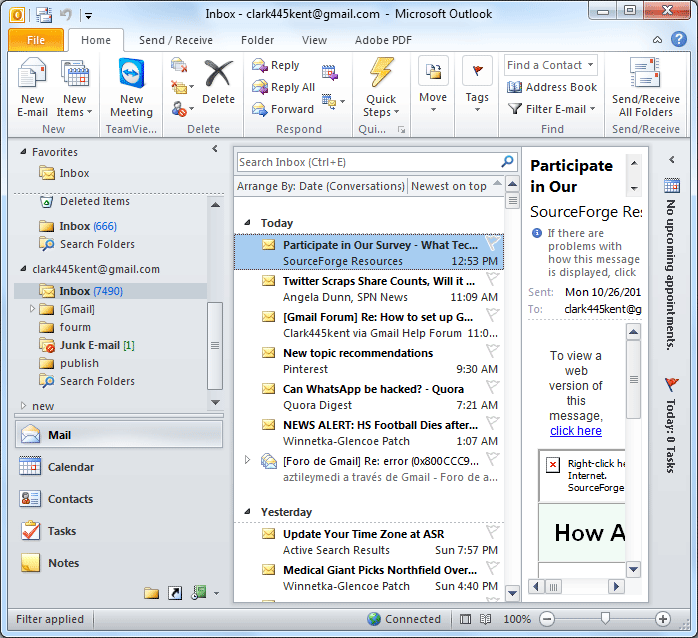 By using this email client, you can easily convert Outlook PST data into EML file format. Select "Tools" option from the menu options. After that click on "Import" option from the drop-down menu. After that a pop-up window namely "Import" will appear. Here you will get two options; 1st is Import Everything and 2nd is Select The Material To Import like; Address Books, Mail, Feed Subscriptions, Settings and Filters. Select 1st option and click on "Next". After that, an import wizard will open. 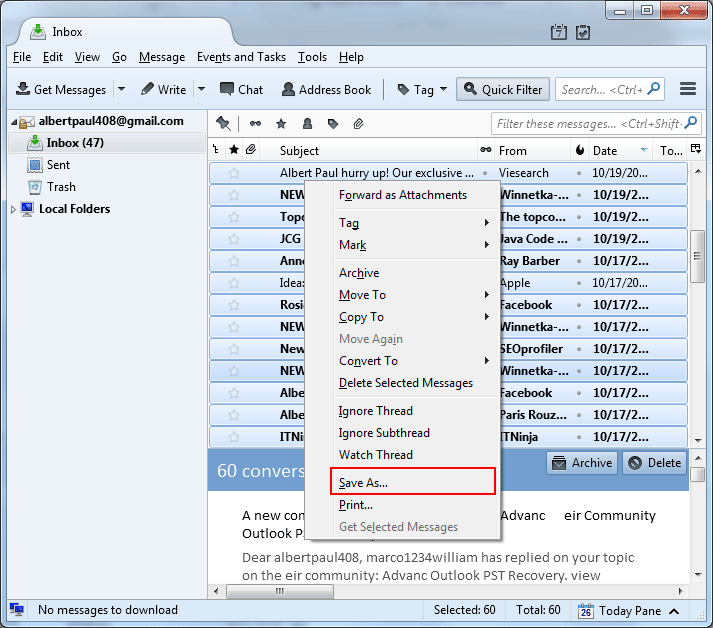 Now select "Outlook" and click on the Next button. Now the process will start. It takes time according to the data size. When process is complete then select all mails, after that right click and select "Save as" options from drop-down menu. After that browse the folder to save EML files. This will generate an EML file for each email, i.e. 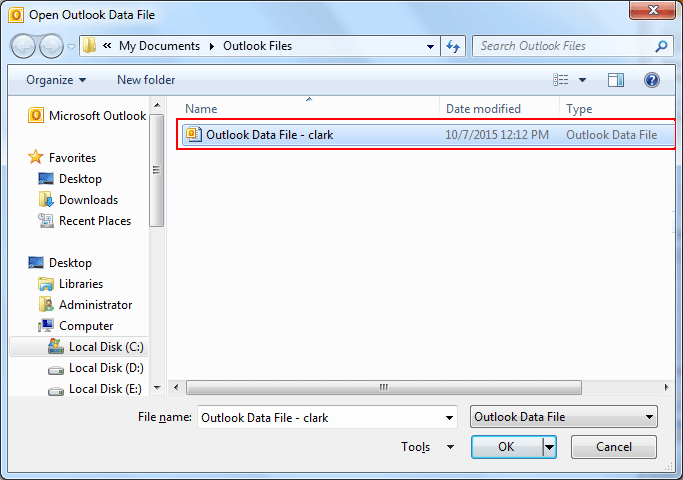 you get all Outlook emails in EML file format. After that, you can use these EML files according to your need. These are two of the easiest workarounds to convert Outlook PST data into EML file format. When you use the first manual method then you need Windows XP to have Outlook Express. Windows XP is an older edition of the Windows OS family, so the chance of its availability amongst users is quite low. People have upgraded to latest versions of the Windows. 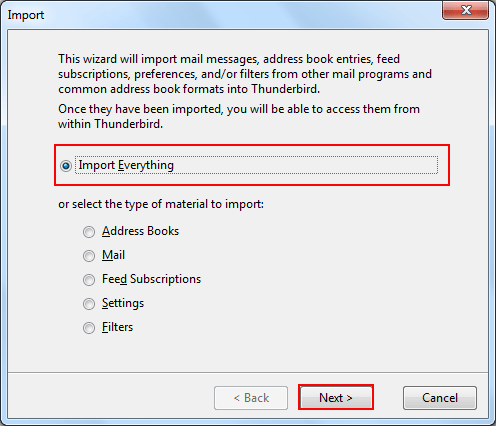 It is not mandatory to have Mozilla Thunderbird installed on every machine. 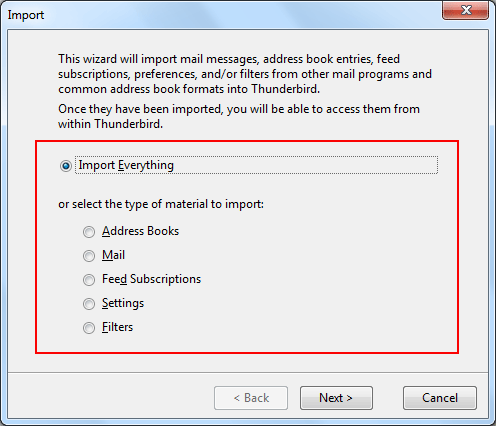 Therefore, in the second case, the foremost requirement is to download Mozilla Thunderbird and configure it with an email account. This process is highly timing consuming. Therefore, if you don't wish to waste your precious time and want a secure way to do the conversion, then you can try PST to EML converter. 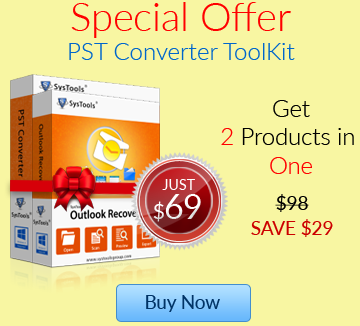 It is a powerful but effective tool to convert Outlook PST data into EML file format. By using this tool, you can easily convert all MS Outlook data into EML, PDF, MSG and VCF file formats safely.